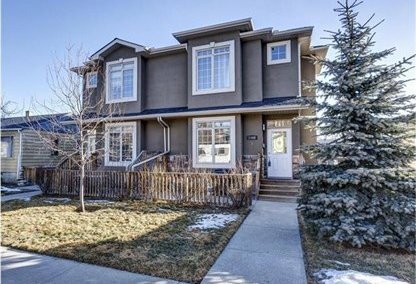 See today's Bankview homes for sale in Calgary! Located within the inner city’s Beltline District, the land on which this quaint residential neighborhood stands on today was originally used for agricultural purposes when initially purchased by William Nimmons from the Hudson’s Bay Company back in 1882. To learn more about Bankview real estate for sale or to schedule a guided home or condo tour, connect with your Bankview Calgary real estate team today. Bankview housing market statistics: As of April 25, 2019 there are currently 67 properties for sale in Bankview listed as active, with an average asking price of $463,148. The highest-priced property is $1,895,000; the lowest priced property can be purchased for $109,900. Bankview neighbourhood listings have an average price of $372 per square foot, based on listings with 2.3 bedrooms, 2.3 baths, and 1,190 square feet of living space. 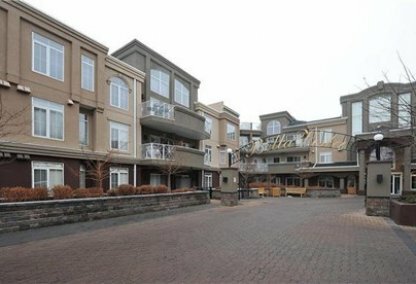 Looking to sell or buy a condo in Bankview Calgary? Call Justin Havre at RE/MAX First - 403.217.0003, your neighbourhood Calgary real estate team. We are Bankview real estate agents and experts on the Bankview housing market in Calgary. The picturesque community of Bankview features some of the most beautiful real estate across the city. According to statistics, more than eighty-five percent of all abodes are condominiums or apartments residing within buildings. Also, approximately four-fifths of these housing units are available only through rent. While Calgary’s golden age of ranching allowed the entrepreneur to capitalize on the agronomic opportunities presented, the 1900’s economic boom led to a shortage in homes for sale, which prompted Nimmons to divide his land and sell plots to settlers during 1902. Despite the influx of individuals moving into the area, Bankview didn’t officially become a neighborhood until 1908 when the City of Calgary decided to purchase the remaining land, and divide it into a traditional grid system. Despite being one of the oldest neighborhoods within the area, major redesign was implemented by the 1950’s -- a scheme which allowed for the construction of newer and larger apartment buildings. In addition, renovations also paved the way for a community area redevelopment plan. As for amenities, Bankview's neighbourhood Community Association helps residents enjoy a happier, more active lifestyle with a tennis court, playgrounds, and even small city parks spread throughout the entire community’s area. In addition, the Bankview housing market also boasts a centralized location near numerous places of interest, such as the North Hill Centre that’s practically walkable at a distance less than one kilometer. This establishment can be considered a one-stop shop destination, as it's home to grocery stores, various specialty shops, popular dining franchises, and more. Furthermore, there’s an assortment of schools, bars, restaurants, cinemas, and other commercial and entertainment properties which can be reached by either foot or a short drive. 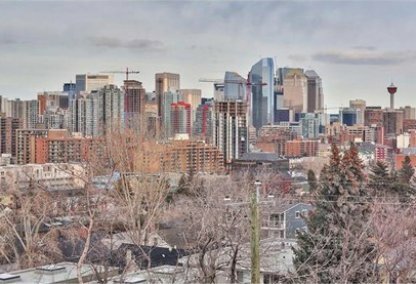 Planning to buy or sell a condo in Bankview Calgary? Let our real estate team guide you in your search for the perfect home and professionally facilitate the sale of your existing home. As Bankview neighbourhood real estate agents, we know how to navigate the Bankview real estate market. Let's get your home sold quickly and at the highest price! Contact Justin Havre at RE/MAX First - 403.217.0003 to find out more about buyer or seller representation. Thinking of selling your Bankview home? Check out our free property evaluation tool, where you can easily view Calgary Homes Values online in moments!